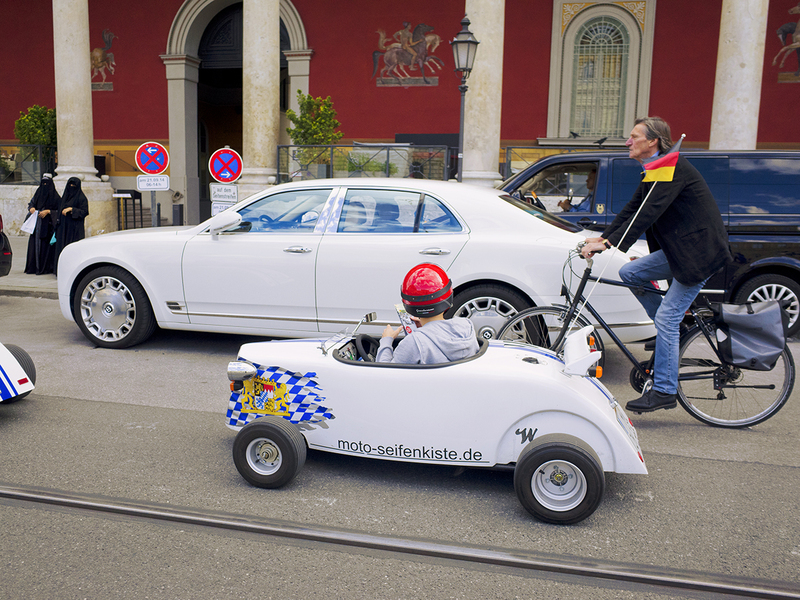 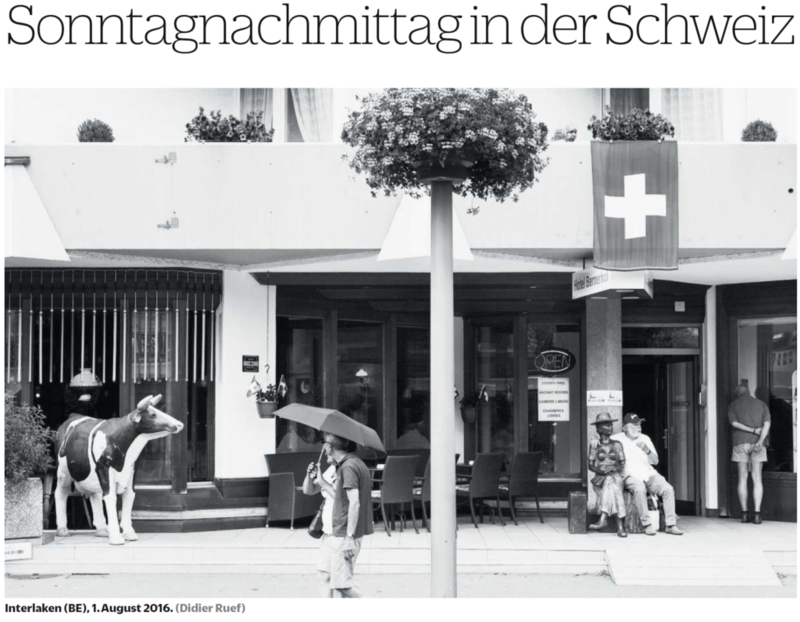 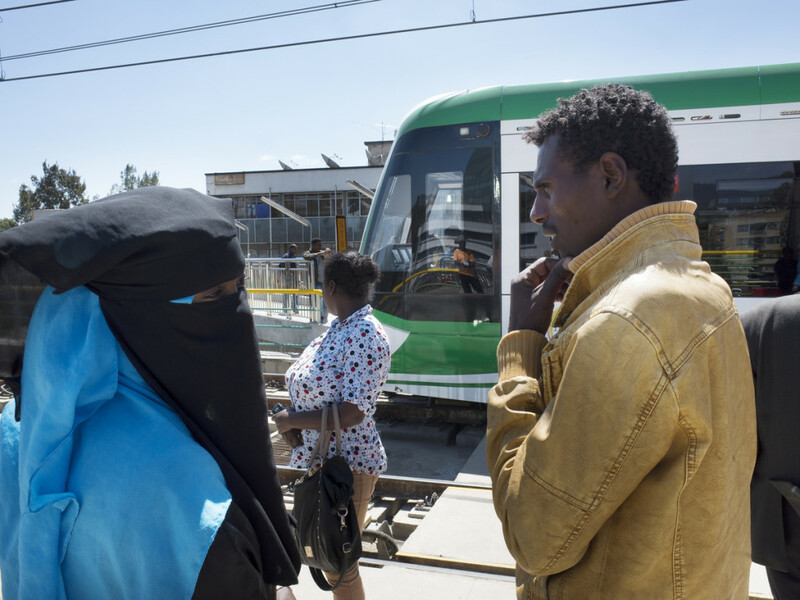 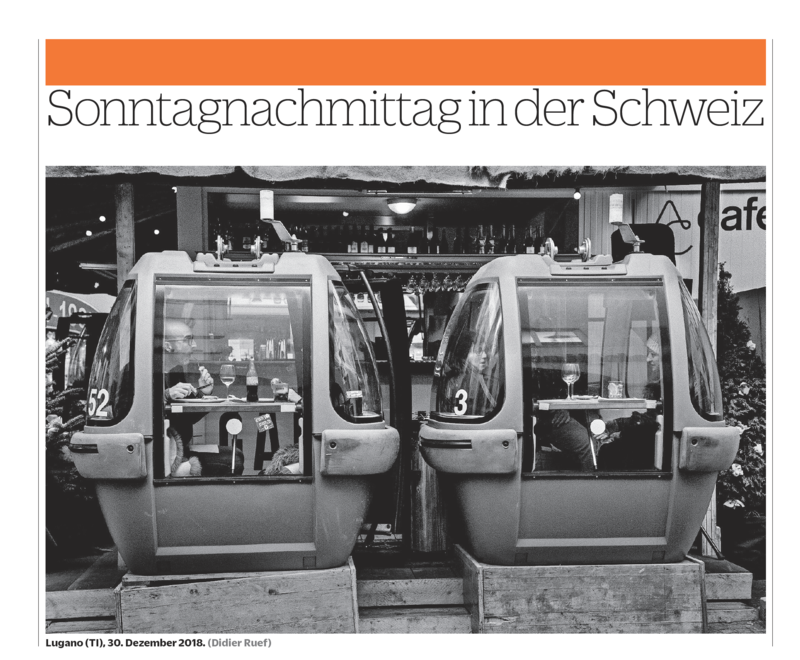 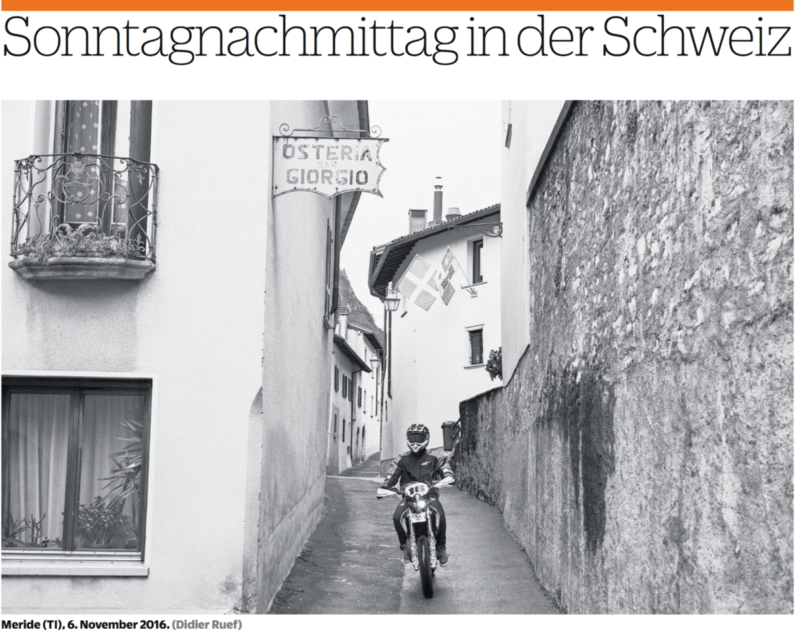 On the NZZ am Sonntag from January 6 2019, a picture from Sunday afternoon’s daily life in Lugano, Canton Ticino, Switzerland. 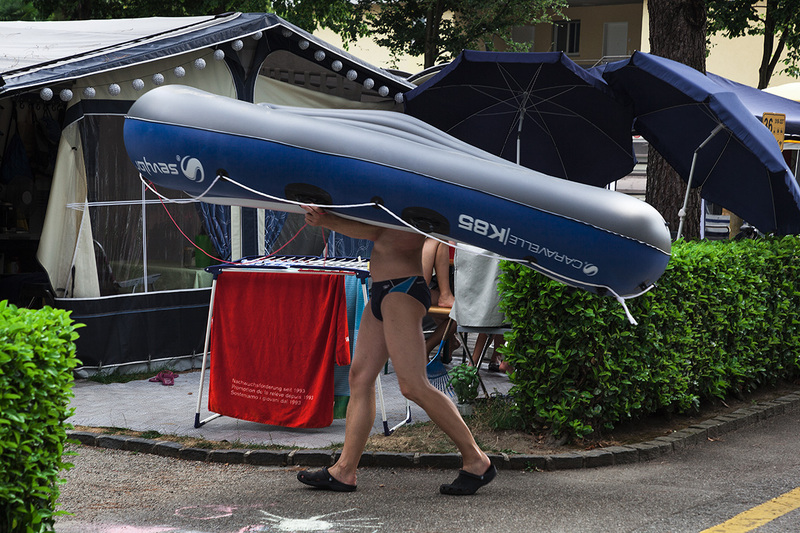 On the web (September 26, 2018) of L’illustré, you can look at my picture story on Camping Campofelice in Tenero ( Ticino), Switzerland. 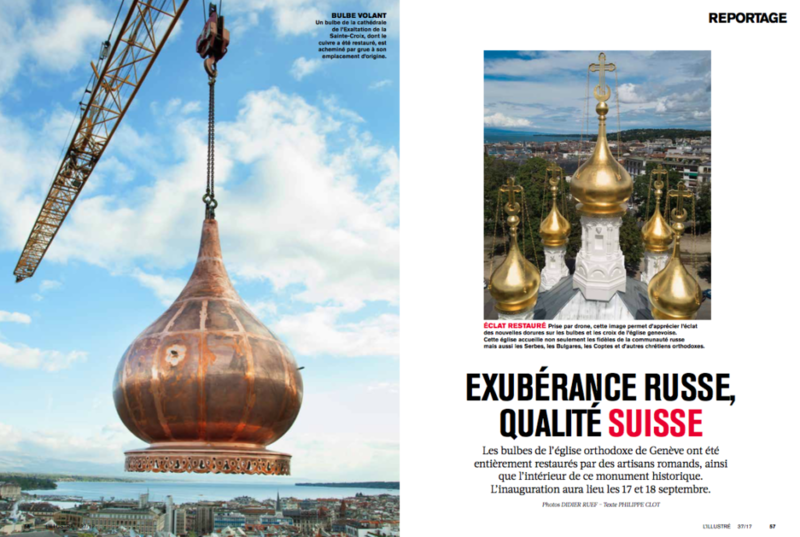 On the web site of the National Geographic Travel from August 13, 2015, a picture from the Tibetan bridge in Ticino, Switzerland. 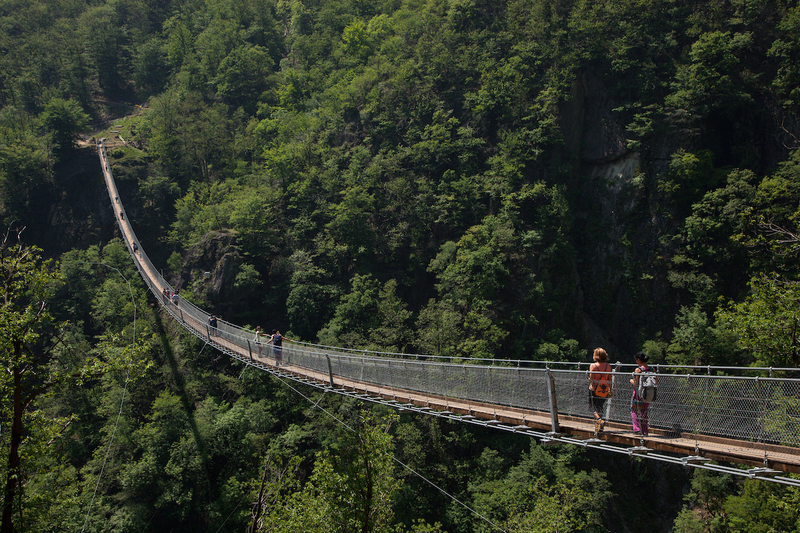 More pictures from the Tibetan bridge on didierruef.com.